I’m excited to share an event I’m attending in Spring 2019. 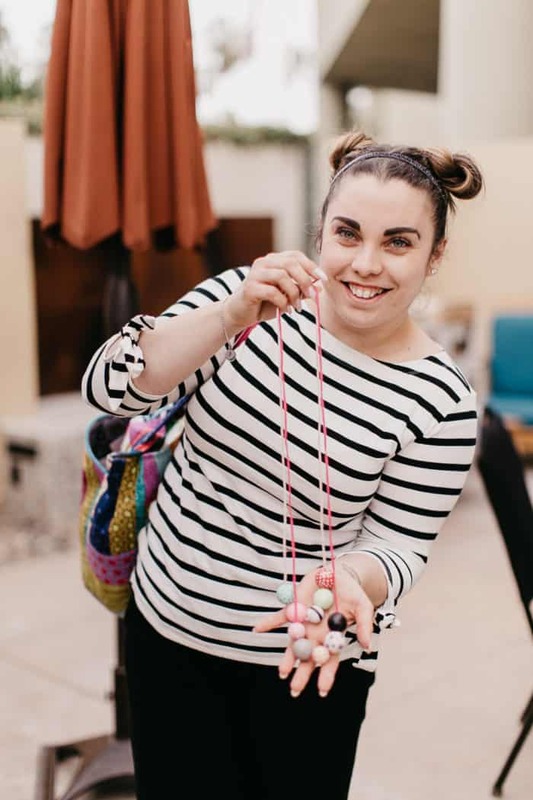 Craftcation: Business + Makers Conference is an annual memory making craft weekend, featuring industry professionals leading attendees in over 100+ hands-on DIY workshops and creative business classes. This post contains affiliate links – I may make a small commission if you click and purchase from these links. What if you could go on a CRAFT VACATION? It's a real thing! 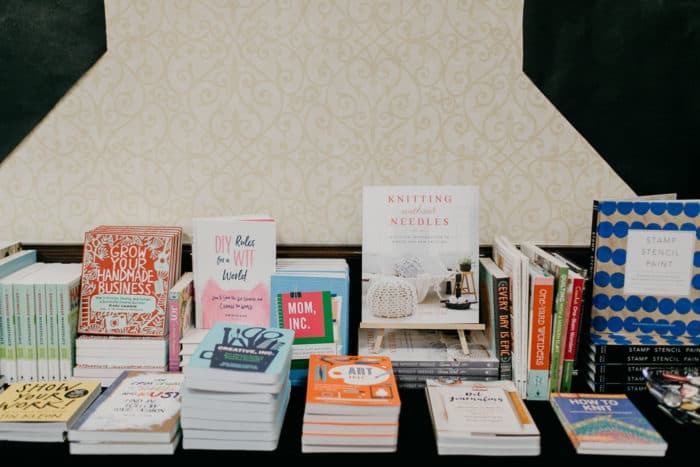 And it's called Craftcation: Business + Makers Conference. 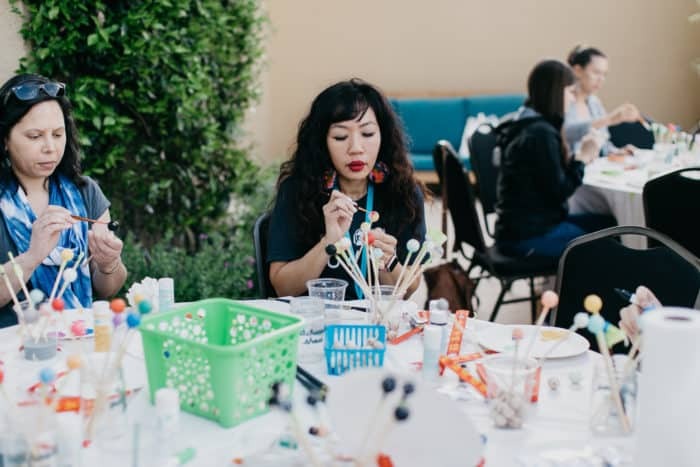 You'll get to make crafts and learn NEW techniques with over 100+ hands-on DIY workshops and creative business classes. 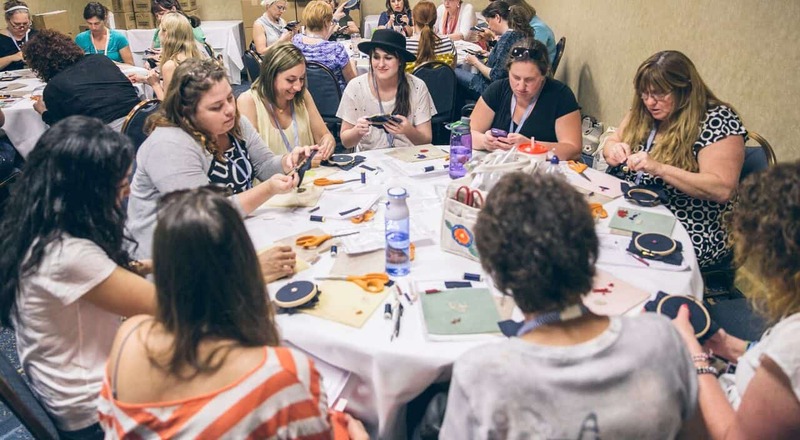 Imagine how fun it would be to craft with your friends and learn fun new craft skills at the same time? 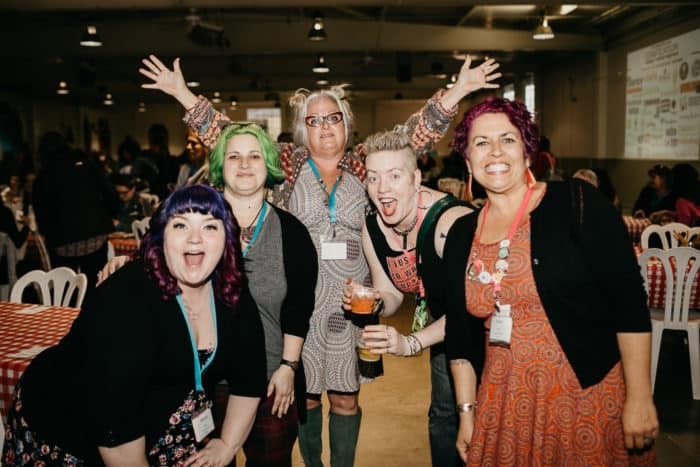 Come to Craftcation and you will see first hand how fun it is! You'll get to take a vacation, while learning and making things with awesome people! 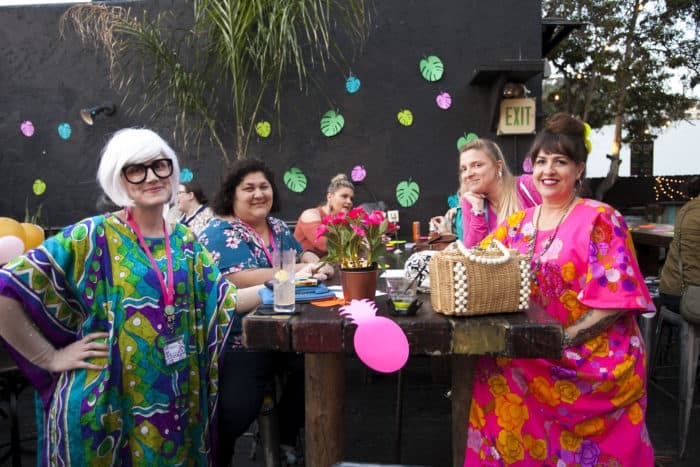 Not only will you make new friends, but you’ll reconnect with yourself too, doing something you love. You'll get to meet your favorite makers and get their signed books. This is all included in the registration cost. You can't beat that! Get Inspired By The Room Hop! 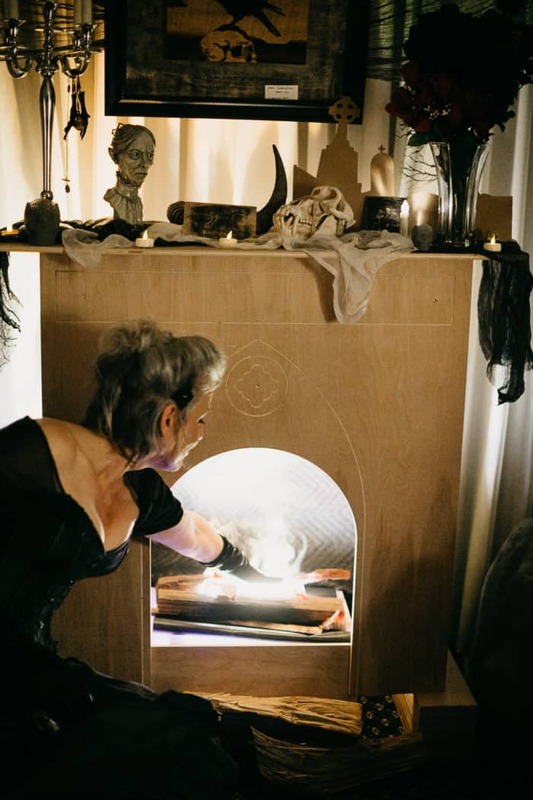 You'll get to see artists and crafters transform hotel rooms into the coolest room-hop party you've ever experienced! 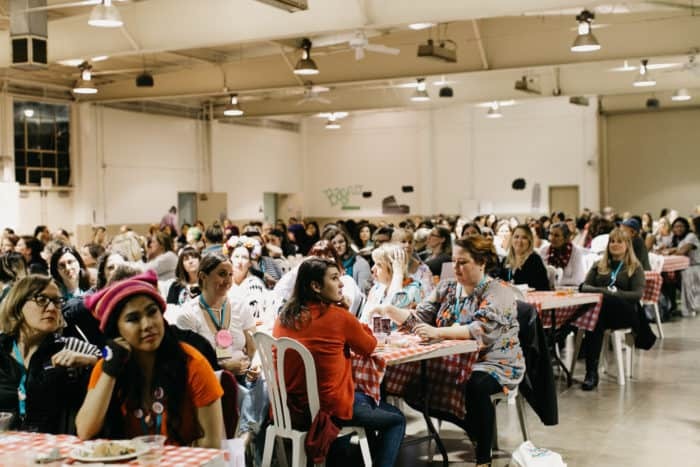 This is definitely a highlight of Craftcation and something you will not soon forget! You can visit the booths of your favorite craft companies and see new and exciting products. This is a wonderful opportunity to network with fellow makers and craft industry professionals. You'll get to take business classes and network with other biz owners if that's your gig. Learn new ideas to make your business more successful from others who inspire you. If this does not interest you, there are plenty of other options to enjoy! Shop from the best handmade vendors and get unique supplies, gifts, and goodies! Treat yourself, or by a special gift for someone special-or both! 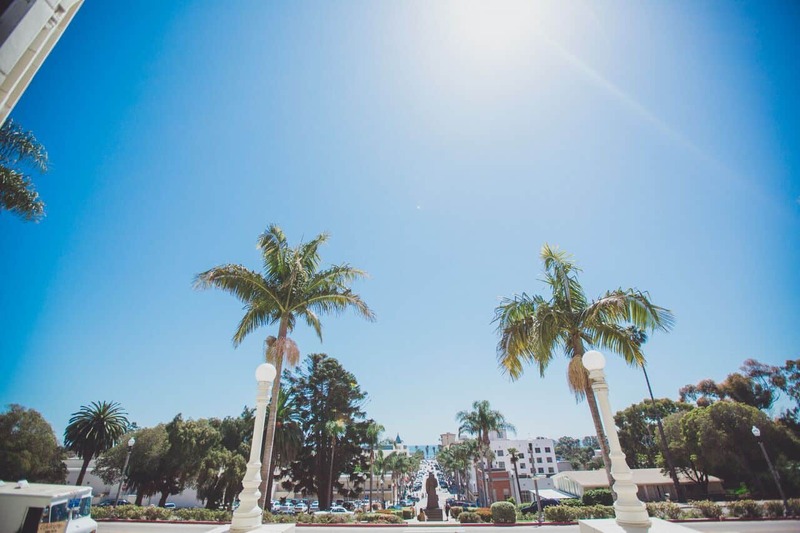 You'll get to experience historical Ventura and eat lunch in the same building Perry Mason was filmed in, take classes among the palm trees, and walk along the gorgeous Ventura beaches. You'll get to make connections with people in your field, whom you might not otherwise have the time or opportunity to meet. Lots of attendees come alone and leave having made new friends that become part of their creative community. 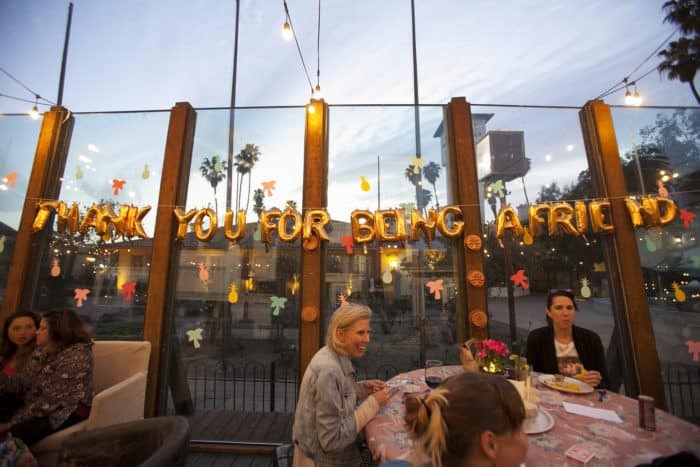 You can choose to attend meet & greets, cocktail socials, a pop-up shop, opening celebration, yoga, as well as food and art tours. 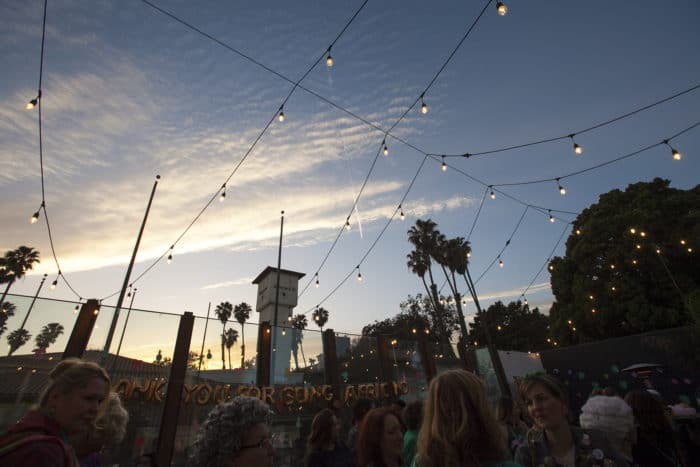 Craftcation takes place in the beautiful beach town of Ventura, with some of the events being held at the beach. Talk about a vacation! 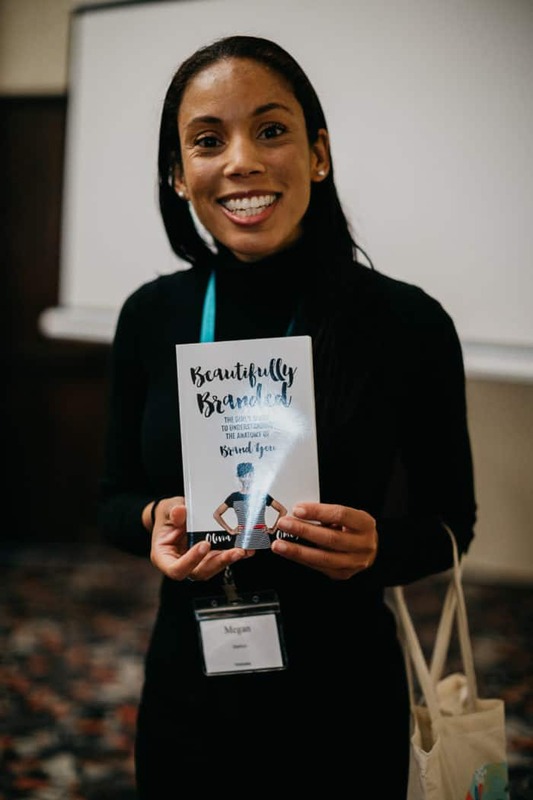 Learn tips to turn your passion into a full time job if that is your dream! Figure out where to focus your time and energy to make it happen! 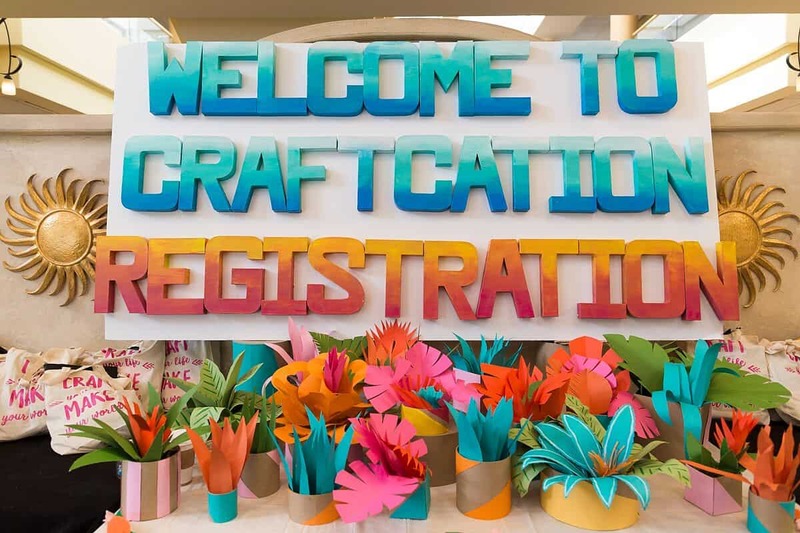 One of the best things about Craftcation is you will definitely walk away with incredible memories and friends that you will not forget. 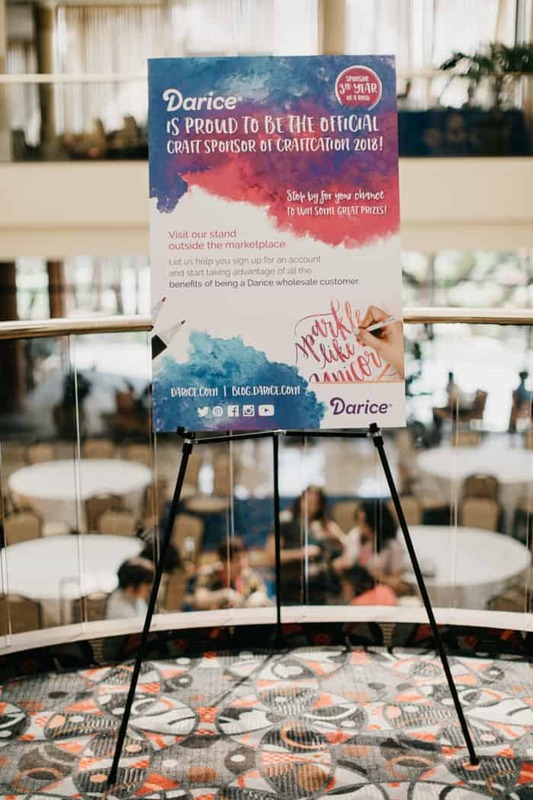 This is truly a conference like no other! It's pretty darn cool. 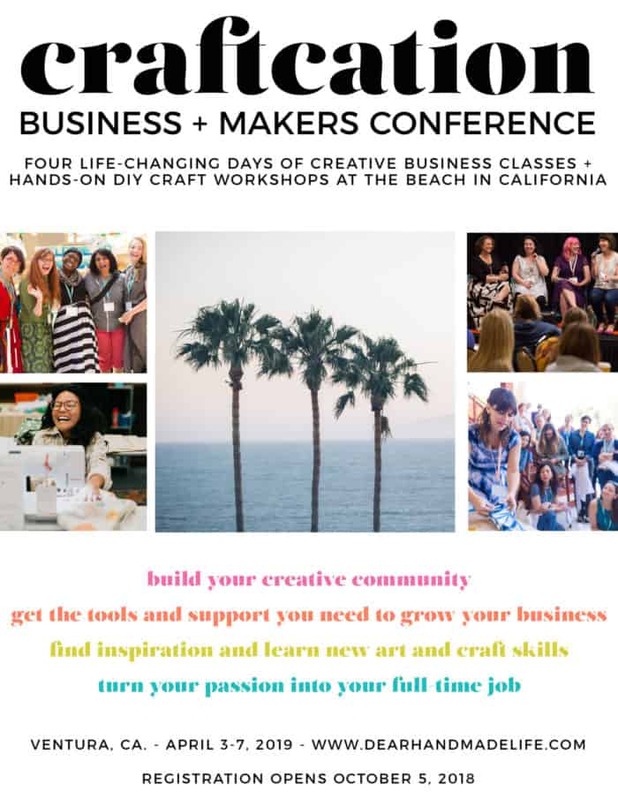 Join me for a fun craft weekend in Ventura, CA next spring for CRAFTCATION. This will be my 5th time going … it's that good, friends!! Registration opens October 5 (that's today!) at 9am PST and the first 50 people to register get $50 off! 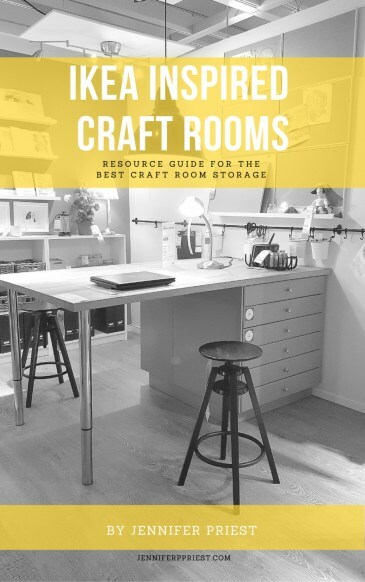 CLICK HERE … cuz you totally deserve a CRAFTcation! ? Will I see you there? Leave a comment and let me know! This looks amazing! I’m going to try to go with my daughter! ?